Sometimes, you just want to travel in classic American luxury, as it was meant to be. 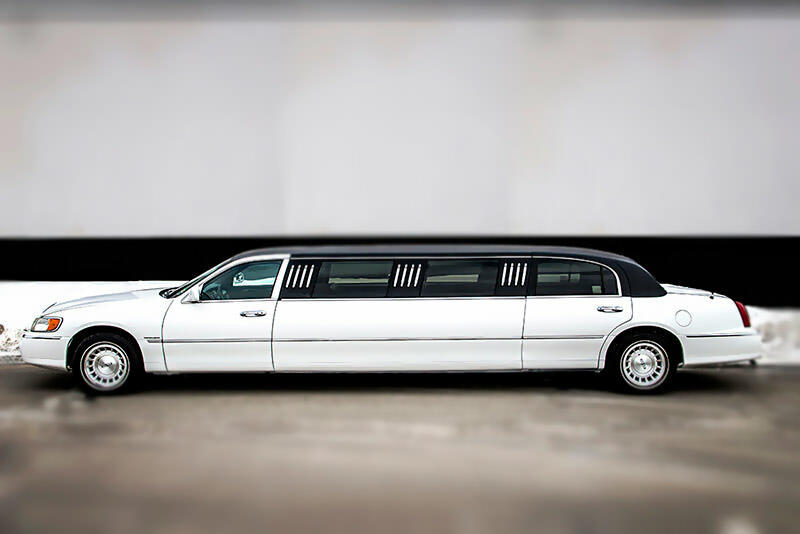 For those special occasions in and around Daytona, our 10 passenger Lincoln Town Car stretch limo is what many people turn to first! 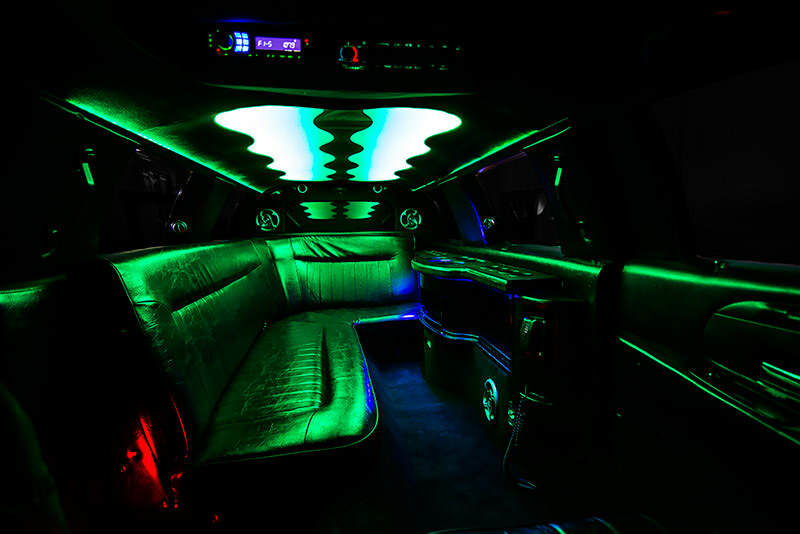 She's equipped with the finest grade leather seating, a classy color changing mood lighting system, a wet bar for your drinks, an audiophile class sound system with adapters for your iPod/MP3/phone so that you always have your favorite tunes at your fingertips! 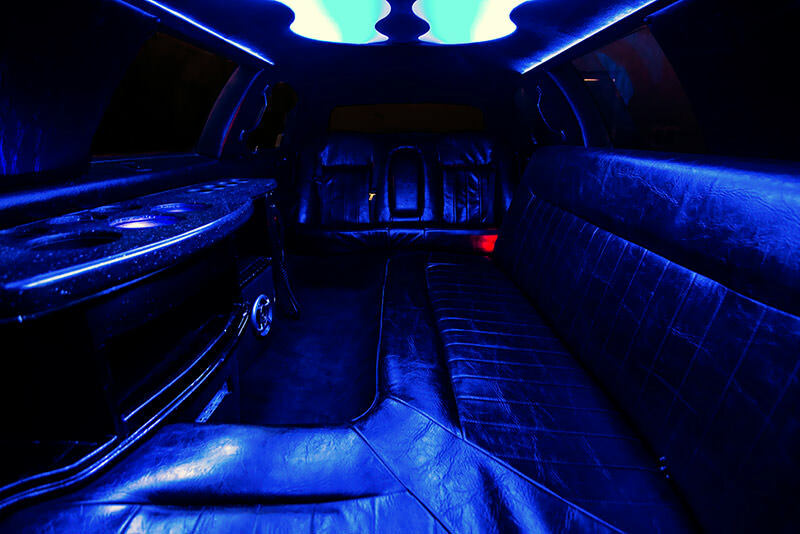 Not to mention you'll be getting the royal treatment from your Limo Service Daytona chauffeur. What are you waiting for? Call us now to book your trip!